It is the height of summer here in California with temperatures close to 90 degrees most days but that hasn’t stop me from enjoying nilagang baka on a regular basis. I love that this one-pot meal requires more waiting than effort and that while I go about with other things, it quietly simmers on the stove. 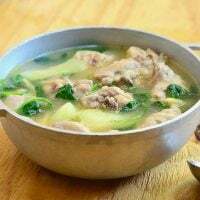 But however simple it may be, there is one thing that separates good nilaga from great and that is the quality of the broth. It is, after all, the heart of any soup. To ensure a clean and clear stock, tend the pot closely at the initial minutes it is brought to a boil and religiously skim scum that would otherwise cloud the stock. After the broth is cleared of impurities and heat is lowered, make sure it rises to no more than a simmer. For a gelatinous and more robust broth, use meat high in connective tissues such as beef shanks and tendons. True, their extended cooking time may take a toil on patience but then, good things do come to those who wait. Once broth clears of scum, add onions, pepper corns and fish sauce. Lower heat, cover and cook at no more than a simmer for about 2 to 2-1/2 hours or until shanks are fork-tender and tendons are soft. Add more water as needed during cooking to maintain about 6 cups. Add potatoes and cook for about 5 minutes. Add green beans and cabbage and cook for another 3 to 5 minutes or until vegetables are tender yet crisp. Season with salt to taste. Garnish with chopped green onions, if desired, and serve hot. Since beef tendons are tough and fibrous connective tissues, they are almost impossible to cut uncooked. Ask butcher to slice tendons into pieces or halfway during cooking and when tendons are soft enough to slice through, remove from pot, cut into serving parts and then return to pot to continue to cook. You can use it if that’s all you have although I don’t use it for soups/stews because it’s too lean and dry. Hello, is it ok to substitute the beef tendon to beef tenderloin? Unfortunately, beef tendon and tenderloin are very different parts. While tenderloin is the tender meat part, the tendon is a very tough, fibrous collagen that takes hours to cook. Here is a link so you’ll know what to look for http://www.seriouseats.com/recipes/2010/02/the-nasty-bits-beef-tendon-offal-recipe.html. If you don’t have access to it, just omit. It’s not really a standard ingredient in nilaga, I just like to add it because it adds a depth of flavor and I like its texture when it’s cooked until very tender. 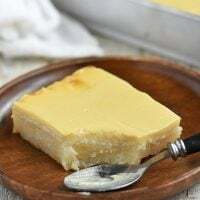 Salamat po sa mga recipe! I was just treated to nilaga for the first time by some filipino friends I made at work. 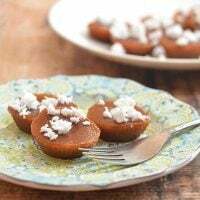 Simple and delicious, I want to return the favor for them sometime and this seems perfect. Now if I can only learn tagalog. Salamat! I’m going to try this for the first time.. Your recipes are amazing. I follow the proportions and the cooking time you give and everything ALWAYS turn out perfect! Thanks! Happy cooking! 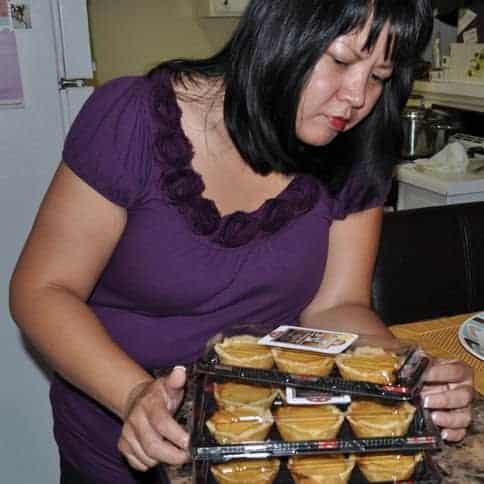 Hi Lalaine, firstly, I’d like to let you know that your food blog is so much enjoyable to read. 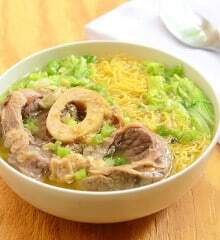 Thank you for sharing..
One question about this recipe, is it the same method and ingredients with bulalo? 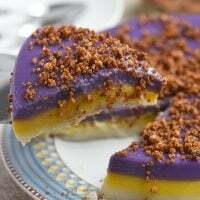 Ang sarap sarap po ng mga niluluto ninyo.sabi nga nila basta kapampangan masarap magluto.thank you po for sharing.